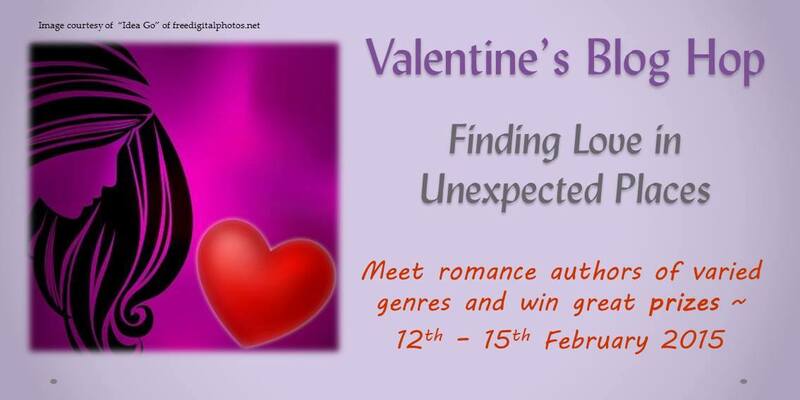 The Valentines Day Blog Hop has come to an end and all that remains is to announce the winners. Congratulations to everyone that participated and won. I sincerely hope you will enjoy the prizes you receive. Regardless of who you are or what you claim to the contrary, every human craves love. Love takes on so many different forms that it’s sometimes confused with other emotions like affection, fondness, lust, etc. But whether it’s brotherly love, parental love, friendly love or romantic love, we all crave some form of the big hype Valentine’s Day is all about. Finding love when you least expect it, must be one of the biggest thrills of our lives—reading about it in books or seeing it happen in our favorite movies comes a close second. Think about all the fascinating places people find/meet their true love—that one person to complete them. For instance, I met my husband on a construction site when I was barely eleven years old and we’re still together. Kate Hudson initially uses Matthew McConaughey as fodder for an article in How to Lose a Guy in 10 Days, but then, unexpectedly, she falls in love with him. Movies and books thrive on this concept because this is romance in it’s true form. That first touch that set your heart racing, dries your mouth and more often than not, causes you to make a complete fool of yourself, is unforgettable. Why? In the book Brent’s Law (you stand a chance to win this book by simply commenting below) Samantha is an attorney—an excellent one at that—and she has no interest in finding love of any kind. When her client’s soon-to-be ex-husband walks into her office, her preconceived ideas about love start to crumble. Not only could she lose her reputation by succumbing to his charms, she could lose the only thing that matters to her—her career. An ebook of Harcourt’s Mountain by Elaine Dodge – historical romance. TO ENTER THE GRAND PRIZE LEAVE A BLOG COMMENT ON THIS POST. WINNERS WILL BE ANNOUNCED ON THE 15TH ON EACH BLOG AND THE AUTHOR’S FACEBOOK PAGES. Increase your chances of winning by visiting the blogs below and leave a comment there as well.